Hey there, are you in Montréal this week and don’t know what to do? 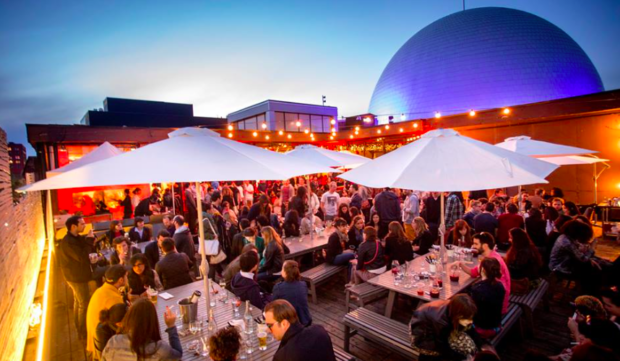 Check out Better Dating Ideas Montréal weekly and find out the best things to do in the city to keep you busy and to have fun! 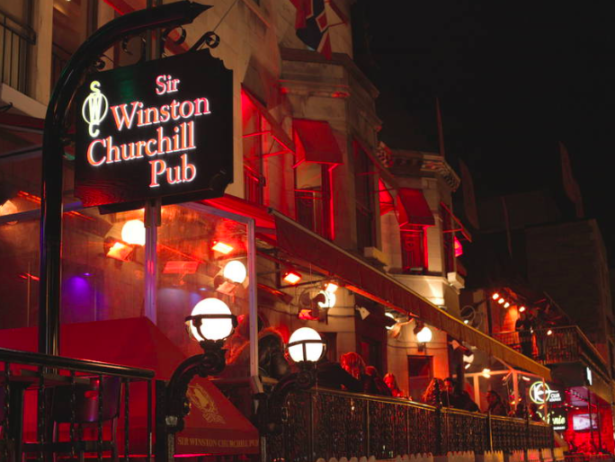 Take your date out for some bar hopping and stop by at the Sir Winston Churchill Pub Complex located at 1455-59 Crescent Street, Montréal, QC. 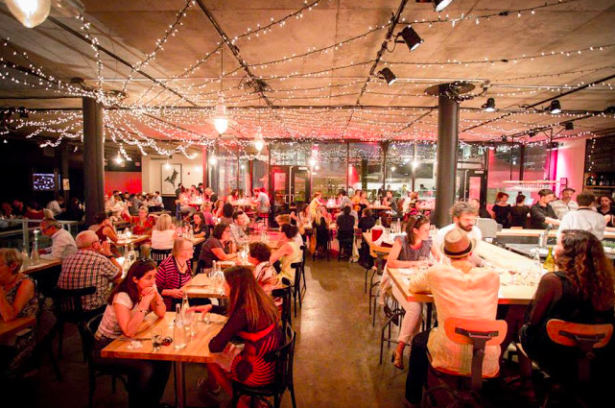 This venue is very unique because not only is it a bar but it also is a restaurant, lounge, and club with separate floors for whichever way you would like to spend your night! 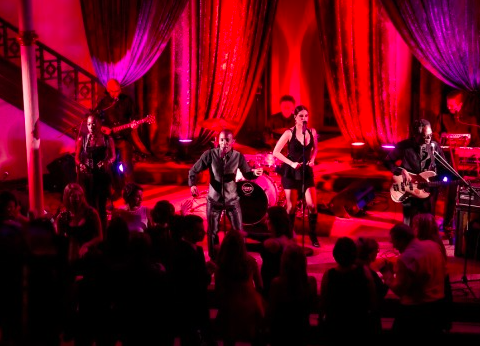 Embrace better dating and bring your special someone out for a night they will never forget and take them to An Amazing Soul, Motown and Disco Evening located at 463 Sainte-Catherine Street West, entrance at the main door of St. James United Church, Montréal, QC. Meredith Marshall and her talented musicians play tribute to the greatest artists of the 60’s, 70’s and 80’s, so don’t miss it!